Vehicle wraps are the most cost-effective form of advertising in New Orleans, Louisiana! BDW specializes in vehicle wraps and believes in producing the highest quality auto wraps no matter what we are wrapping. We are one of the very few wrap companies that do not outsource any part of its design, print or install processes. The entire process from the design to print and install of the vinyl wrap is performed in-house by our full-time staff. This allows us to control the quality of every project we do. Our clean print room helps keep your prints clear of dust and debris which goes hand & hand with our 2 climate controlled wrap shops allowing us to produce stunning quality wraps. BWD can fit an entire charter bus, 18 wheeler and just about any boat into our climate controlled wrap shop. This allows us to do jobs at a higher quality on site in a climate that is best to work e vinyl while wrapping as well as to eliminate dust and bugs flying under your wraps. Vehicle Wrap & Graphic Design – Key points visualized within 3 seconds. Quality Materials – Cheap is not always good trust the materials being put on your vehicle. Quality Installers – Do not harm your vehicle by the lack of experience with installers. We treat your vehicle like our own. BDW can wrap more than just a truck or car, we can wrap your motorcycles, trailers, food trucks, 18 wheelers/semi trucks, buses, golf carts, boats, air boats, air planes, segways and much more! We can also wrap your vehicles windows and pretty much anything else that may help with your advertising. You may not want to do any advertising but are debating a color change on your vehicle with a paint job, well we can do a vinyl color change as well. @blakeshelton Can u come to NewOrleans so I can wrap your truck! & when you come can u please stop by Papa G's in Ada, OK & get me a pizza! @Matt_Staaxx No, he does not! bigdaddywrap.com The best vehicle graphics in New Orleans and all of Louisiana. 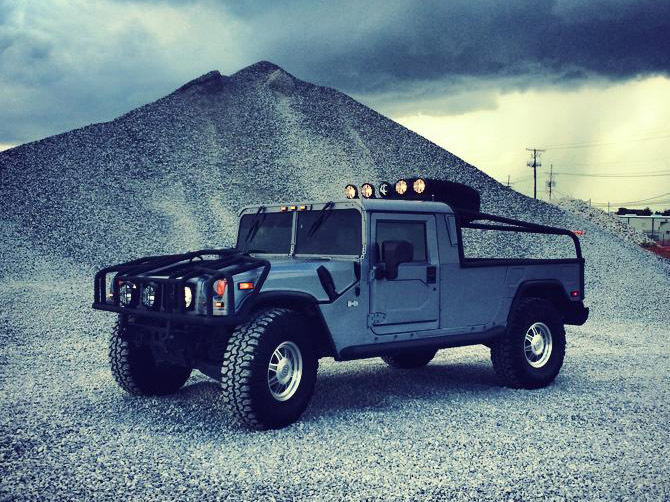 @BigDaddyWrap Awesome video about that vehicle you wrapped and your company tour. Loved it. @WebAtude Thanks. We love wrapping vehicles and take pride in our work!